A light modern style and spacious proportions combine to create this wonderful inner city haven. It reveals an open concept design with abundant natural light set against a leafy urban backdrop. A smart and stylish kitchen is equipped with stainless gas appliances, while comfortably combined with living and dining areas sunlit by an oculus. 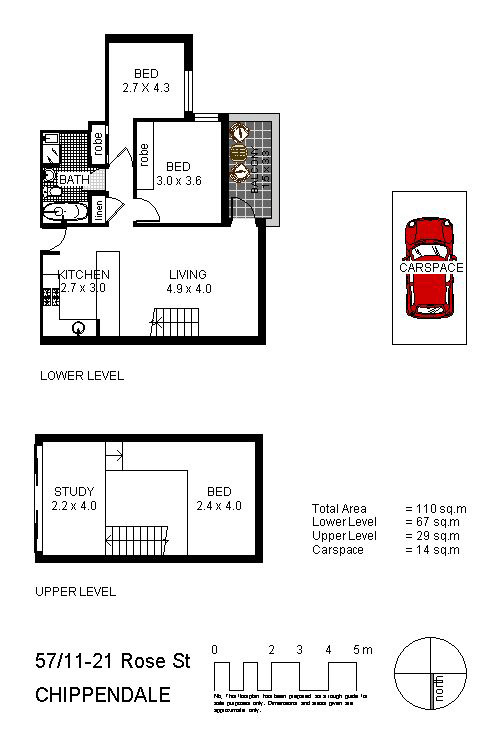 There are two bedrooms with BIR's and a neutral colour scheme. Additional features include a mezzanine style third bedroom with large study area capturing stunning views of Central Park. It represents an impressive opportunity for owner occupiers or those seeking to secure an investment property with great rental returns. In an immensely private and elevated position, this address is only moments to Broadway, Sydney Uni, RPA and King St Newtown.